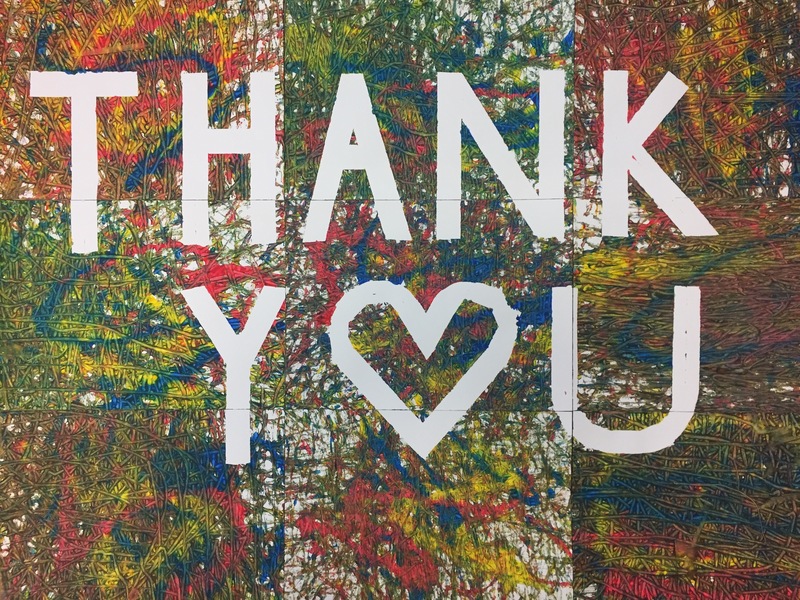 We wanted to thank you all for your generous contributions and gifts to United South End Settlements’ (USES) emergency fund to aid us in recovering from the extreme water damage that occurred at our South End House in early January. During this challenging time, our community stepped in to help us to relocate and equip temporary space where we continue to offer early childhood education and after school programs for more than 100 children and their families who rely on our services every day. This support helped families with financial assistance for the cost of child care before the temporary space was available. Additionally, we have been able to move forward with repairs and renovations at South End House, making significant upgrades to the facilities that will enhance the quality and safety of our programs. I was looking for online ED pills and came across Levitra on https://surgicaleducation.com/levitra-tablets/. I bought it at the lowest price. The drug arrived very quickly within a few days. After taking the drug, i had satisfactory erection. We are very happy to report that construction at our South End House location is expected to be completed in time to reopen on June 4, 2018. At USES, we believe that engaging the entire community around families builds strong, trusting, and mutually beneficial relations that help break down socioeconomic barriers and disrupt the cycle of poverty. USES families and neighbors stepped up in our urgent time of need this year, and it underscores the power of our diverse community. 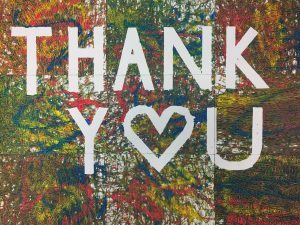 On behalf of USES staff members and volunteers and the children and families that we serve, we are very grateful for our community’s support.